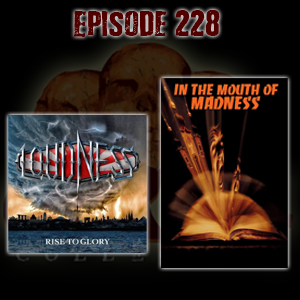 This episode we’re talking about Japanese rockers, Loudness, and their 2018 album, Rise to Glory. We’re also talking about the Mind-Fuzz movie, In the Mouth of Madness, from 1994. GET IT!